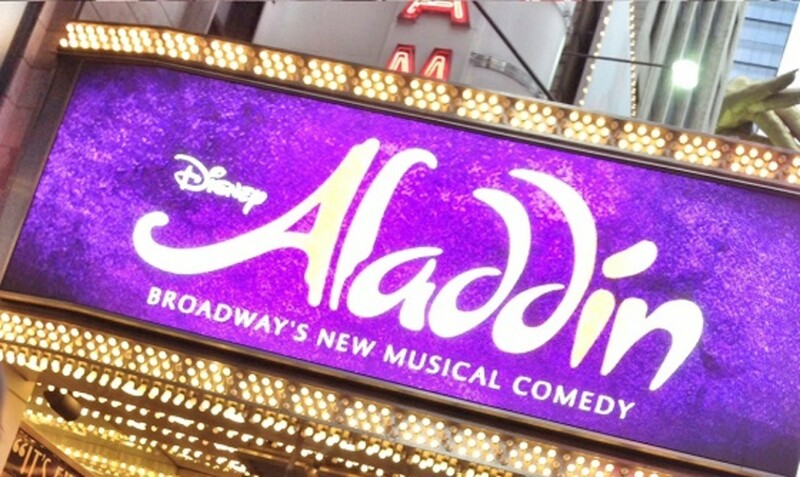 Aladdin the Musical on Broadway! 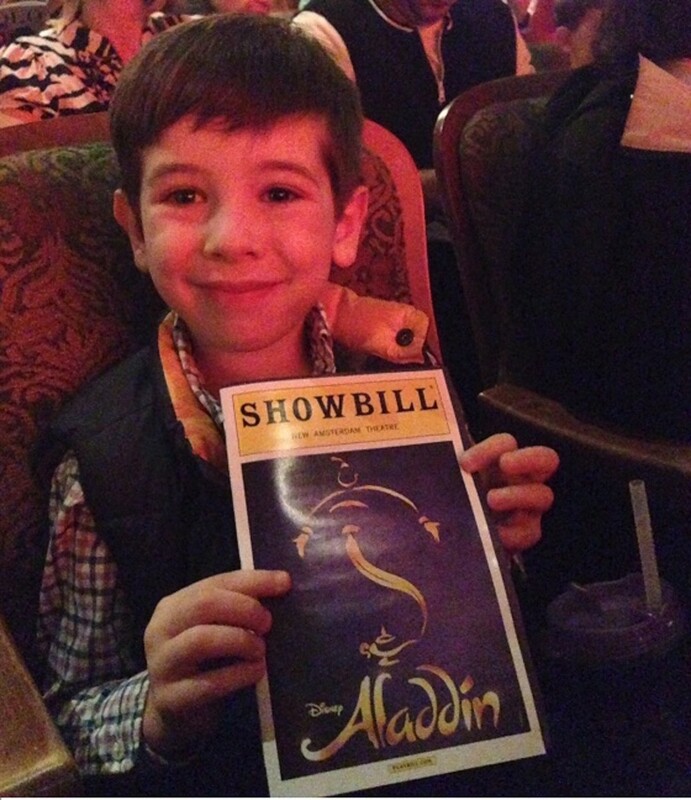 Sebastian and I spent some alone time in the city last week as guests of Tieks at Aladdin on Broadway. I was 7 years old when I saw my first musical (Singin&apos; in the Rain) and was a tad skeptical about Sebastian&apos;s ability to sit through the entire performance at the age of 5 but Aladdin is so high-energy from the singing and dancing to the bright colors and technical aspects that he was engaged the entire time. Aladdin is a love story but it&apos;s also a tribute to friendship and reaching one&apos;s potential, a great story line for any age especially young boys. When I asked Sebastian after the show who his favorite character is, I thought for sure he would say the hilarious and energetic Genie but it turns out it&apos;s a Aladdin himself that won him over. Must have been the sword or soaring above the stage on a magic carpet ride with Jasmine. I enjoyed the show too. Mostly because I was watching it through Sebastian&apos;s eyes though. I&apos;m not a "Disney without kids" person so Aladdin isn&apos;t a date night recommendation for me but it&apos;s certainly great family fun with kids 5+ (recommended age from the show is 6 years old). A huge thank you to Aladdin the Musical and Tieks for introducing Sebastian to this whole new world! I hope he enjoys going to the theater as much as I do. 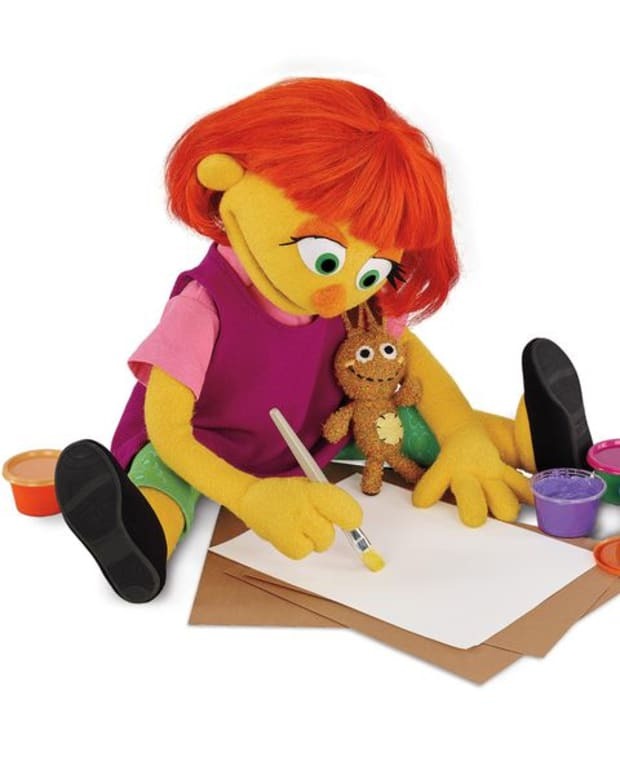 Maybe it&apos;ll be our thing. For more of my Broadway reviews, click here!